WMU-Cooley’s Innocence Project seeks to exonerate people who have been wrongfully convicted of serious crimes. The exoneration of Donya Davis announced today is the project’s third exoneration. Congratulations to Professor Marla Mitchell-Cichon and her WMU-Cooley Innocence Project team of students and alumni on their great efforts to obtain freedom for Donya Davis, a young man who was convicted in Wayne County, Michigan Circuit Court and imprisoned for seven years for a crime he did not commit. Not only did the team use DNA evidence to obtain an order setting aside the conviction earlier this year, they more recently convinced the prosecutor to dismiss the charges altogether. The case is over. Donya Davis is now free. This exoneration, the third for the WMU-Cooley Innocence Project team, demonstrates how legal expertise and hard work can combine to provide liberty and justice for the oppressed, all while giving our students the clinical experience of a lifetime. 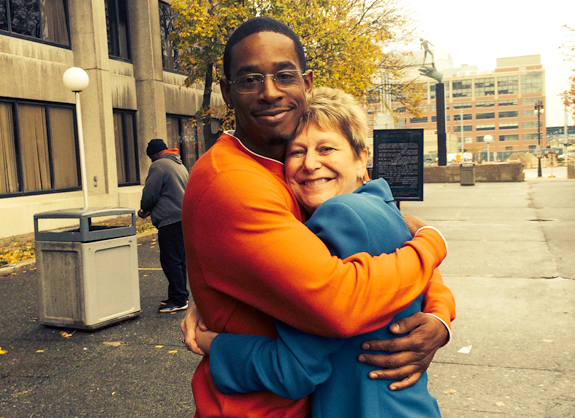 The WMU-Cooley community is proud of Professor Mitchell-Cichon and her Innocent Project students and alumni for their outstanding efforts to free this innocent man. See the Law School’s website generally at wmich.edu/law. 4,000 WMU-Cooley Community LinkedIn Group Members! This week we enrolled our 4,000th WMU-Cooley Law School Community LinkedIn Group member. In slightly more than two years, we have doubled our membership. This rapid growth demonstrates the value of staying connected with fellow Cooligans around the nation through our LinkedIn group. Cooley alumni reach out to one another, share job opportunities, refer cases, send tips on interviewing, and offer their thoughts on law practice. If you are not already a WMU-Cooley Community Group member, joining is easy. 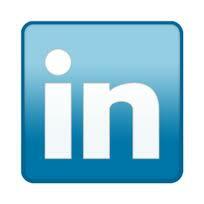 First, establish an account and professional profile with LinkedIn. Then search for “WMU-Cooley Law School Community” and click on the “Join” button. We are proud of WMU-Cooley’s alumni and want to use our group as just one of many ways to promote each others’ success. Now let’s see how quickly we can get to 5,000 members. Tell other WMU-Cooley graduates to sign up for LinkedIn and join the WMU-Cooley Community Group as well. Above all, stay connected! In addition to LinkedIn, see WMU-Cooley’s Alumni Website Page.